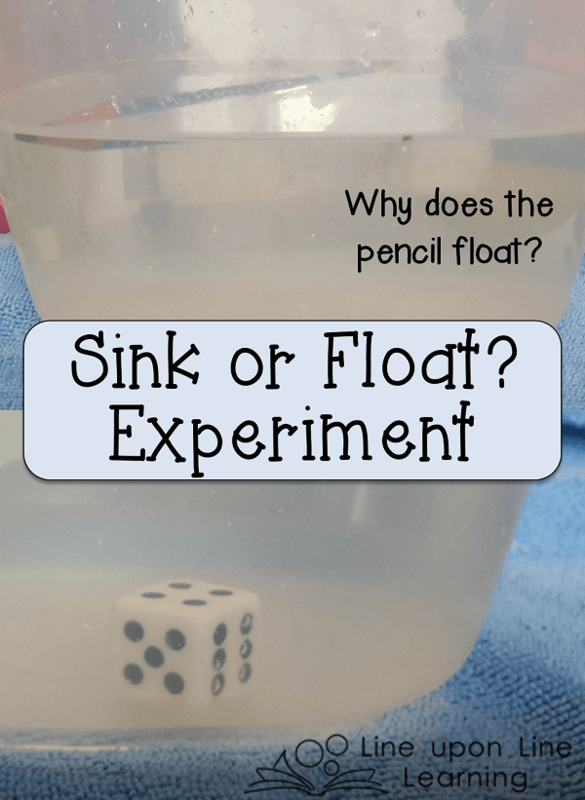 Kitchen Table Science: Sink or Float? We’ve been learning about ducks, thanks to Strawberry’s interest. After reading dozens of books and playing with duckies in the tub, Strawberry still wants more! To play up the duck theme yet farther, Strawberry, Raisin, and I conducted experiments with sinking and floating. 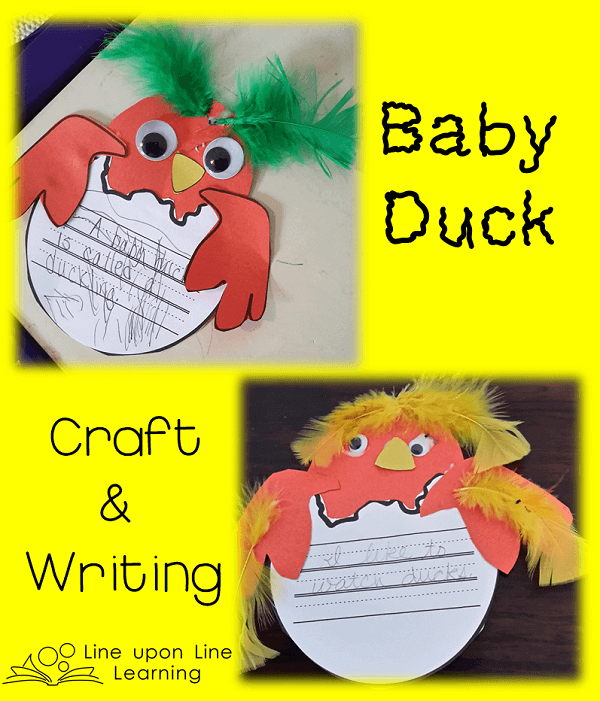 The picture book Ducky by Eve Bunting was a perfect frame for these experiments. 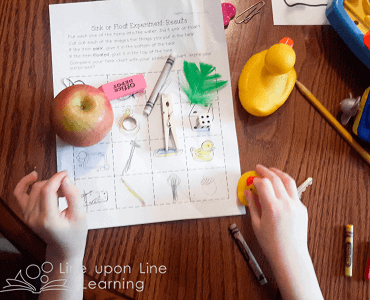 In the book, which is based on a true event, a boat-load of bath toys are accidentally dumped overboard and have an “adventure,” eventually ending up on the Alaskan coast. 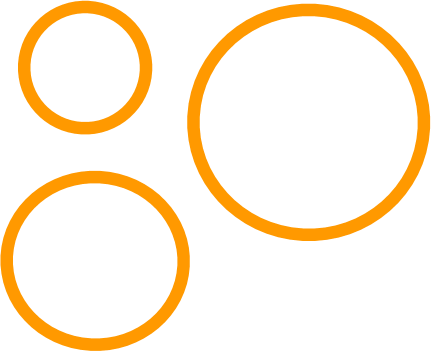 We asked this question: which other items might float if dumped overboard? Before we did our experiment, we predicted which items would sink and float. We got all the items we could find from around the house. Raisin was excited, and while Strawberry did not understand the concept of prediction or sinking or floating, she sure enjoyed dropping items into the water. But, that said, at her bath later, she was saying her toys were sinking and floating, so I think she’s a lot closer to understanding than she was before. I loved seeing my son discover new things himself. “Does this item sink or float?” we asked for each item. He was surprised when the pencil floated. When prompted to explain why, he said, “Because the eraser is missing on this one.” This prompted more experiments. Shortly, he came to the conclusion that wood floats, and tested that theory with a stick he found outside. I loved watching him come to that conclusion on his own. 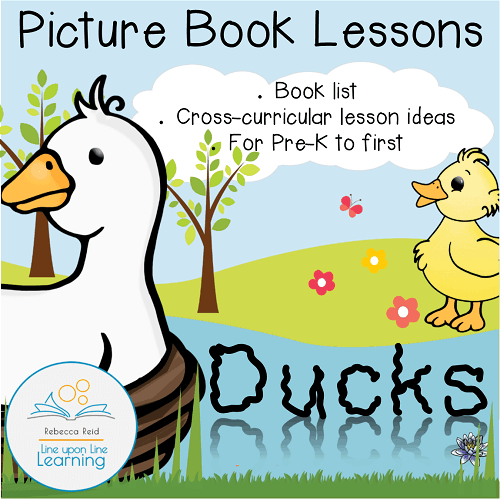 I’ve included these pages in my brand new Picture Book Lessons: Ducks. 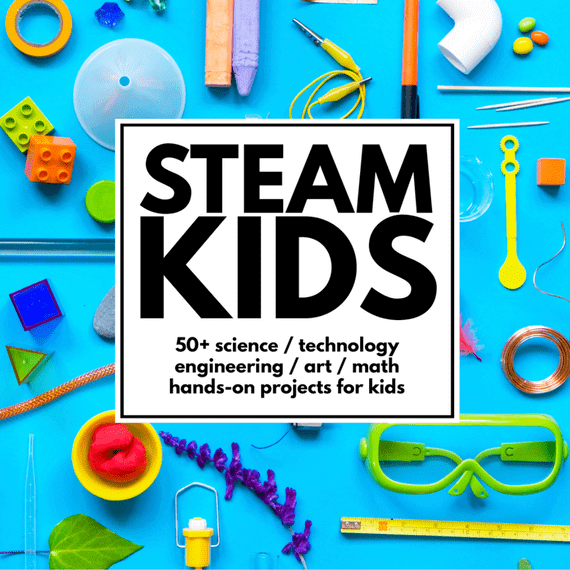 It has annotations about duck books (similar to duck books I shared), but includes lesson plan ideas and a few discussion questions to directly correlate to the picture books, incorporating science, social studies, language arts, and mathematics right in to picture book reading time! 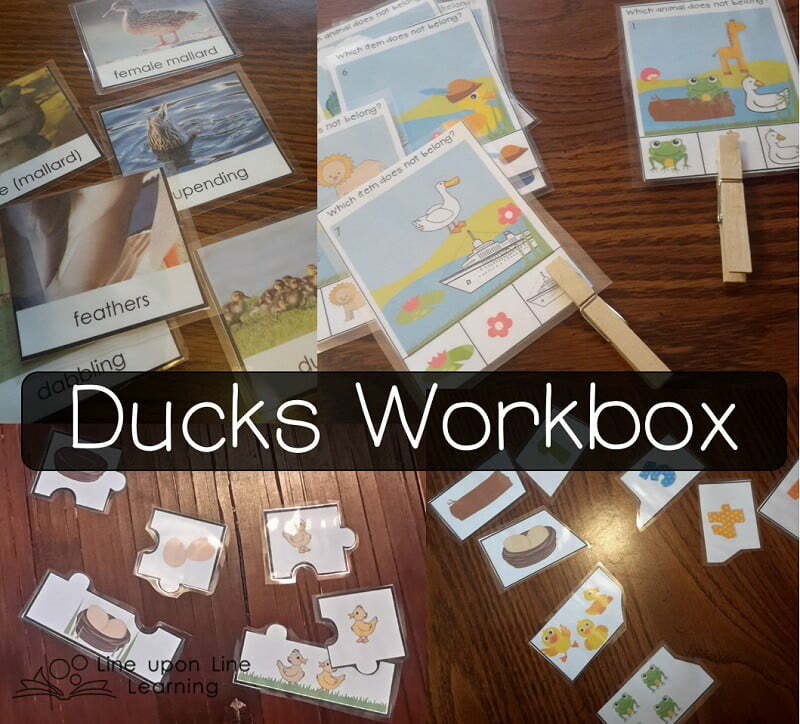 I’ve also made response activities for three of the books. 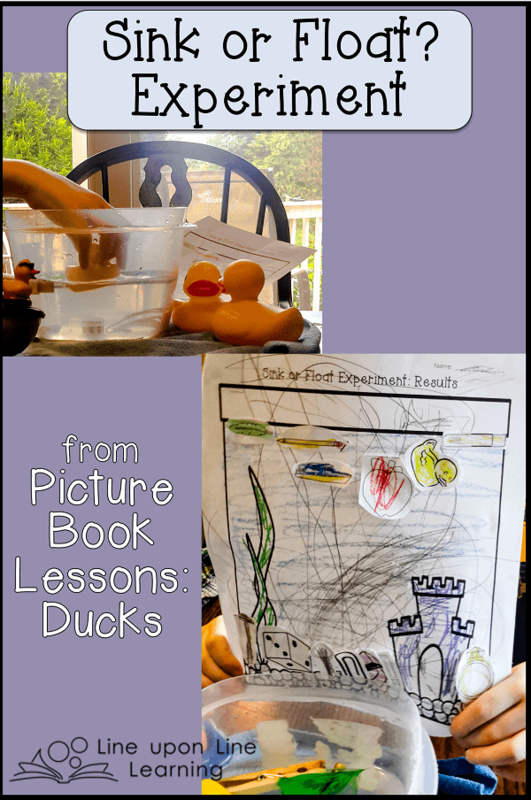 For Make Way for Ducklings, I provide a mini-book to illustrate and show the sequence of events. For Ducky, I provide a cut-and-paste page for which things Ducky would see in the ocean and which he’d see in his bathtub. 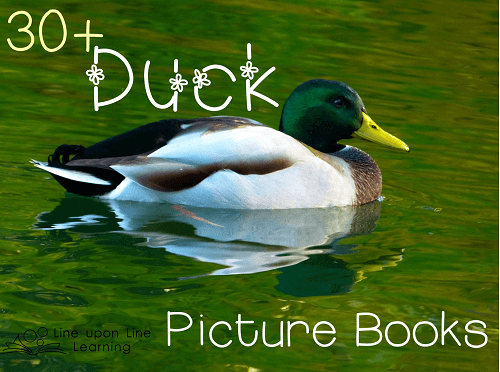 To expand the learning for Just Ducks, I provide 16 image and vocabulary cards for prompting on the new terms and facts learned from the book. 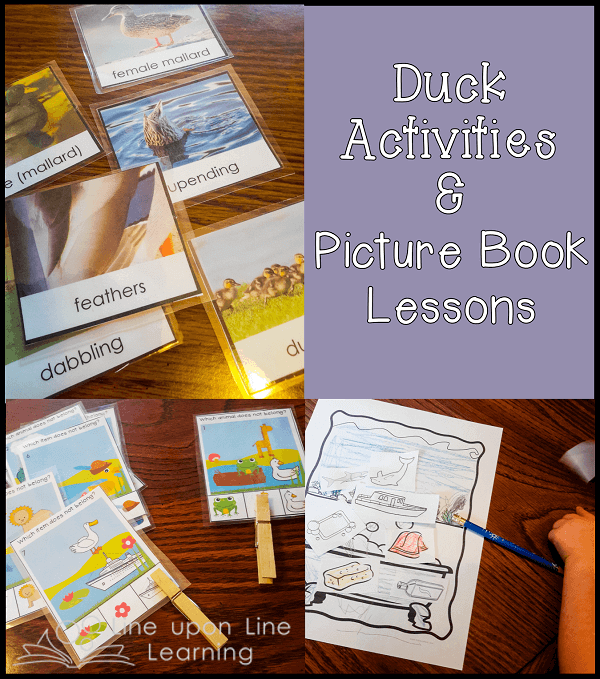 Also included are 7 tracing pages, ABC ducks (uppercase/lowercase), the Duck Craftivity I shared the other day, self-correcting puzzles for numeral recognition, 8 duck addition puzzles, a duck life cycle spinner, and duck habitat clip-it cards! 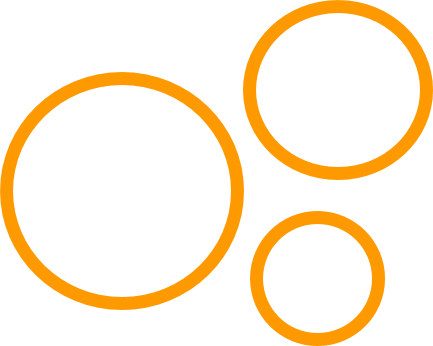 Many of the activities are either wordless or have Spanish translation, for those who need it. 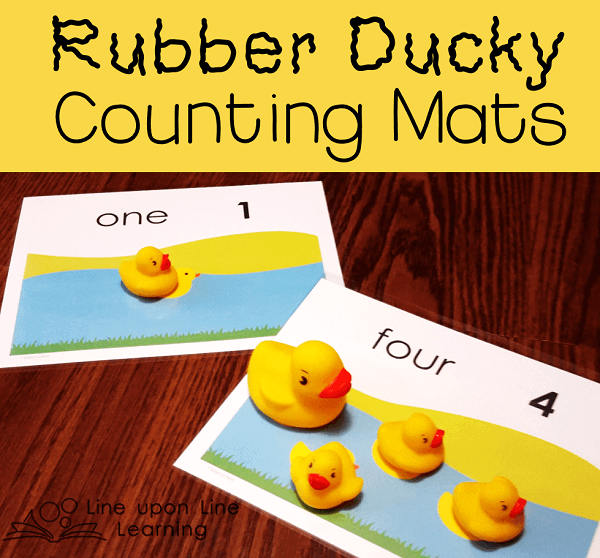 Wow, we’ll be practicing with this duck theme for a while! 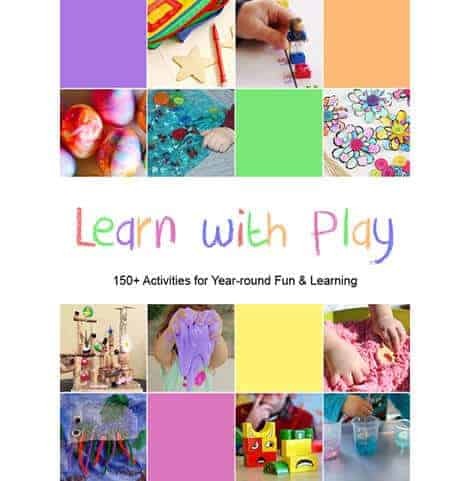 Although some activities are above my toddler’s level, I believe the majority of the packet would be ideal for preschool and Kindergarten children. The great thing for us is that I can just keep revisiting it with Strawberry over the next few years! 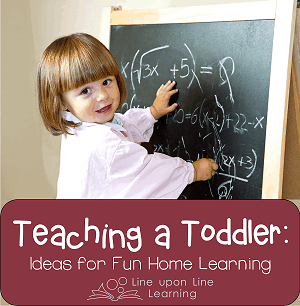 You can also see many more picture book lesson ideas from Line upon Line Learning! 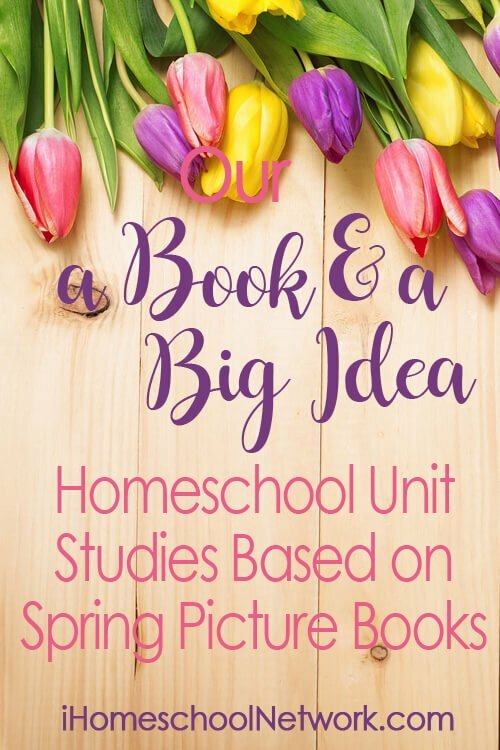 See more book-based learning ideas for spring time with the iHomeschool Network.